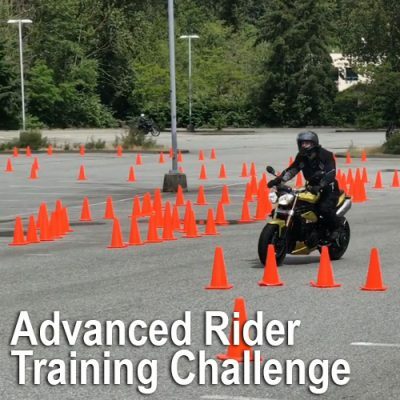 Practice Road Test are run on demand. 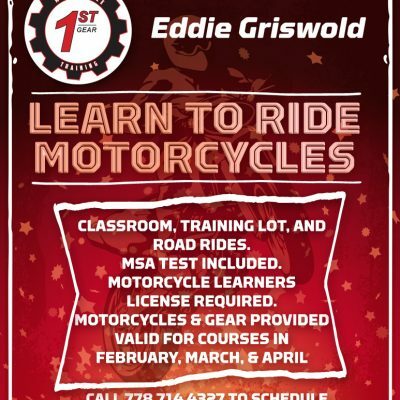 If you are a 1st Gear student we will provide the motorcycle. If you are not, bring your own motorcycle. PLEASE write in your Road Test date in the notes section at checkout. The Practice Road Test fine-tunes you for the real thing. It’s human nature to get nervous before any sort of test. The best remedy is practice. We will emulate the testing environment for you. We use Sena headsets for communication. They are great devices so we highly recommend you get one. If you do not have one, we will provide you with one. 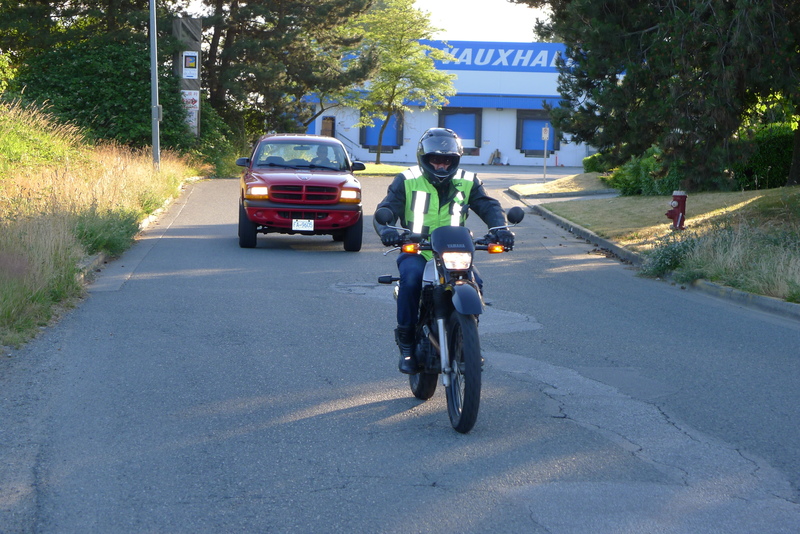 We do not know the actual ICBC testing route and it is entirely up to the ICBC administrator on what they ask you to do.